Usually Ships out the Same Day, FedEx Ground. 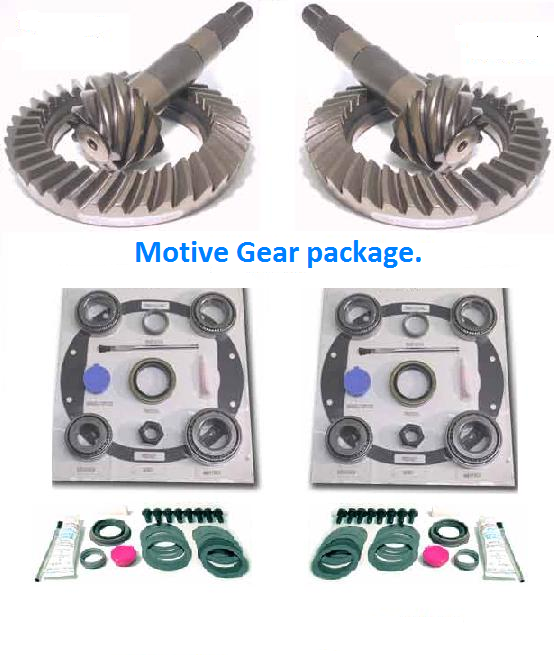 Motive Gear Ring and Pinion XJ Gear Package. 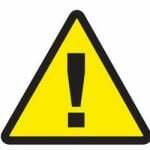 After purchase you will need to E-mail us or Call us with the following Information. Year, Make, Model, Gear Ratio you have now, and Gear Ratio you would like. This is a Complete Gear Package for your Jeep XJ that comes with everthing you will need to change the front rear gears. You will receive Two Ring and Pinions, and Two Master Install Kits. After Installing bigger Tire's changing your Ring and Pinions is a must in order for you to get the Power and Gas Milage back. Special Notes: Dana 30 has a Case break of 3:54 ratio and down and 3:73 ratio up. Example: If you have 3:54s front and rear now, then you would need to buy a front Dana 30 empty case. If you have any questions please call us at 702-568-5680 and one of our staff members would be glad to help. Front: Dana 30 Reverse Gear set. Rear: Dana 35 Gear Set. Front: Dana 30 Master Install Bearing Kit. Rear: Dana 35 Master Bearing Kit. Adams Driveshaft doesn't just build Driveshafts, we have a full service shop that installs Gears all day long. If you purchase our Gear Package and help with the install please call us and our knowledable staff will be glad to help you out. Manufacturer Limited Lifetime Warranty as long as Gears are set up Correctly. Warranty will be void if ran low on oil, or incorrect set up is the cause. Click the button below to add the XJ Gear Package to your wish list.